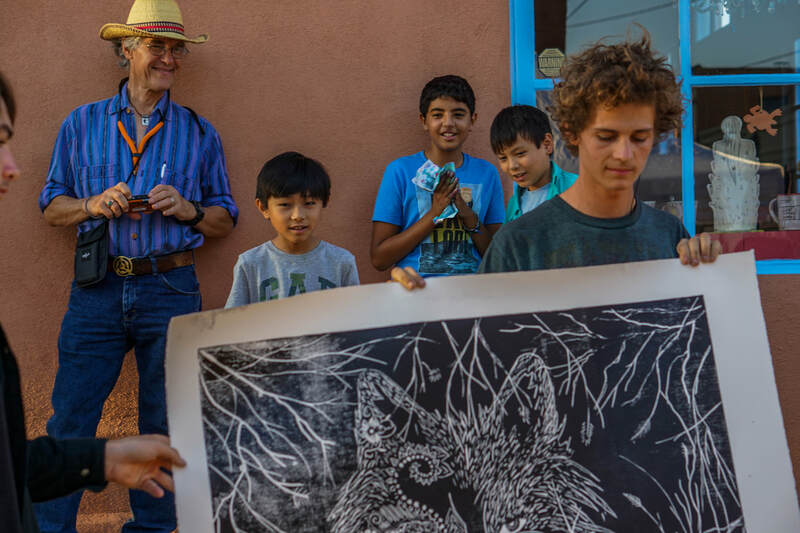 Aldo Leopold offers competitive salaries and benefits and a highly rewarding educational atmosphere featuring small classes, dedicated staff, and involved parents. ALCS is an equal opportunity employer and offers a highly competitive salary schedule with full benefits. 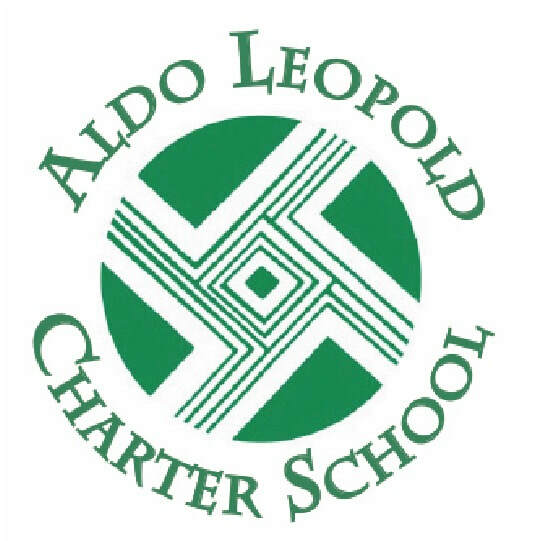 Aldo Leopold Charter School, is an innovative public school for motivated learners and future leaders featuring rigorous academics, small classes, outdoor education, and community involvement.